Happy Friday! I am excited to be sharing a fun gift that isn't one you might think of off hand but everyone will love! For the past month I've been on a journey of whitening my teeth and this company has given me the best results of whitening I've ever done! The thing I've noticed with whitening is that is takes dedication and constant whitening to see results. I really believe that goes with any product. 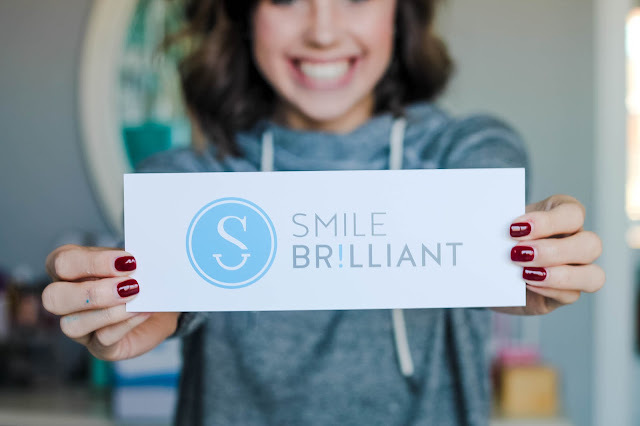 If you're willing to put the time and effort into white teeth I promise you'll get the results you want, especially with Smile Brilliant. 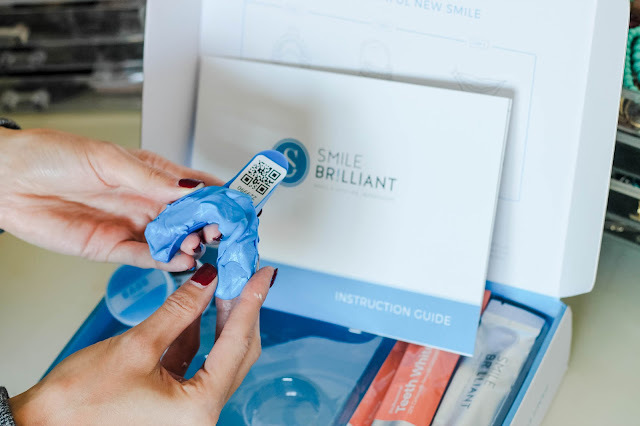 The cool thing about Smile Brilliant is you're given an experience of custom teeth whitening trays just like at the dentist but for a fraction of the cost! 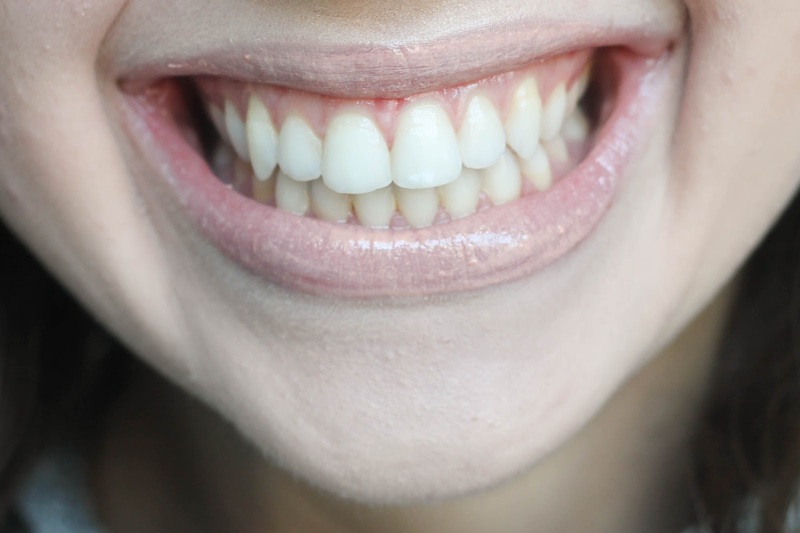 Regardless of the whitening package you choose the process of getting to white teeth is the same. You'll be sent a box with all the products you need in it as well as the supplies to make your molds. I know molds may seem daunting but I promise they are very easy. The directions are all in your box but basically you will take the two molds: one white and one blue (they send you an extra set just in case you mess up 😉). You'll pull the putties out of their little containers and fold them till they are "mixed" after this you'll place it in the tray and make sure every little crevice is filled. You'll stick it straight in your mouth and push straight up or down. Don't move it around because otherwise you won't get a perfect mold! You repeat this step for both the top and the bottom of your mouth. Then you take your molds and run them under cold water and let them sit. (Remember, all these instructions are in your box, but I know a visual is always helpful.) Then, mail back the molds and wait about a week for them to arrive! 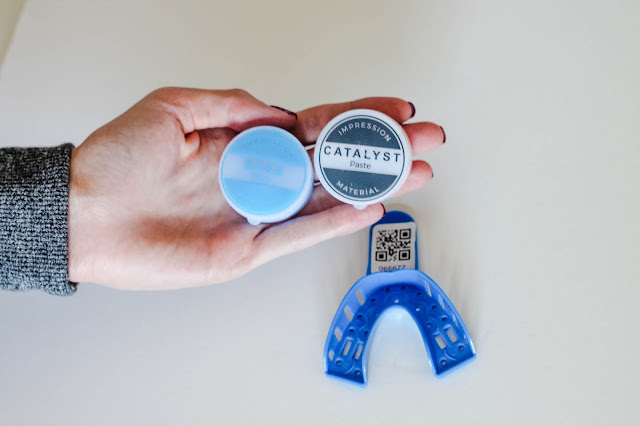 Once your trays arrive you begin the process of whitening! You have the actual whitening gel and the desensitizing gel. 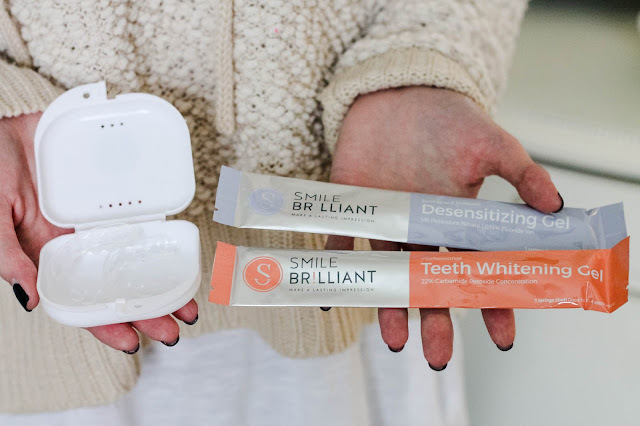 Both are important, but I will be honest and say I had a hard time remembering to do the desensitizing gel but that helps hold the white and if you have sensitive teeth! These are my results after a month and I still have more gel to use so it can only get better!! 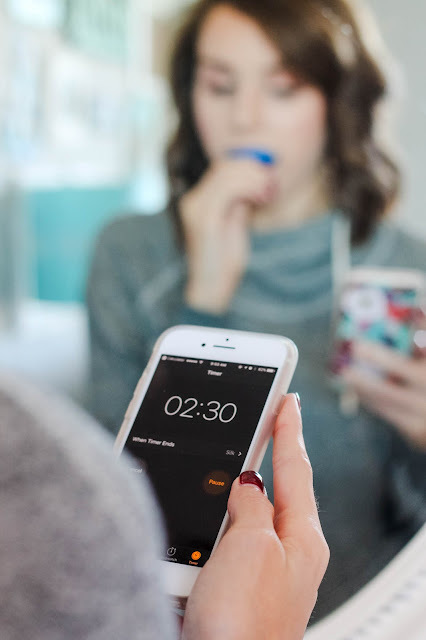 So I know some of you may be worried because you have sensitive teeth or you feel like your teeth are too stained from coffee. Well that's not true at all! I have some info for you on Smile Brilliant with regards to having sensitive teeth. I also have a few testimonials to share with you from other vloggers that have used this product. You can watch those here, here, and here. I've also included some info on things to know before buying. I hope y'all are as excited about this amazing product as I am!! Smile Brilliant is giving one of my followers a $139 credit (this is good for a T3 sensitive kit that includes the custom-fitted trays, 3 whitening, and 3 desensitizing gels)! The giveaway will end in two weeks and you can enter through the link once you comment on this blog post or my Instagram photo! Officially enter here. Remember your entry won't count unless you comment on either Instagram or the blog. Also, your comment cant be anonymous otherwise we won't know if you commented or not! This product was sponsored by Smile Brilliant but all opinions are of my own. Ahhh!! 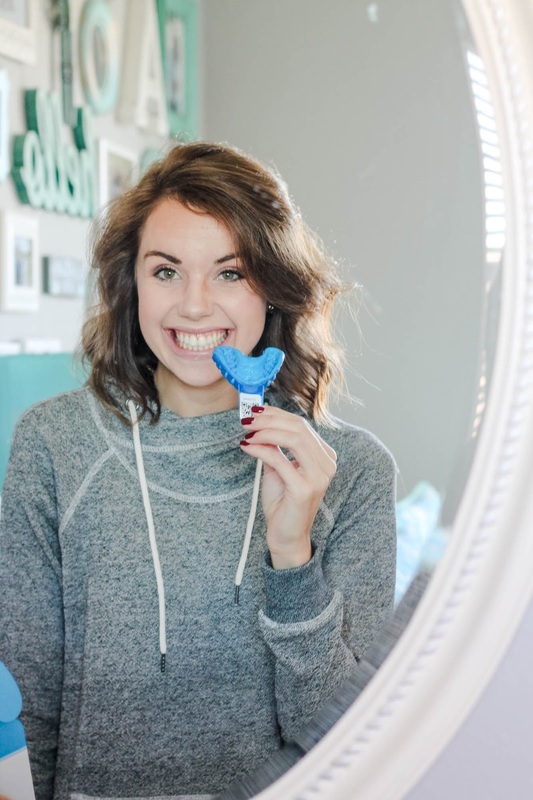 I've been looking for a whitening treatment that is safe for people with sensitive teeth and this is PERFECT. This seems like a good product. I hope I win, and can try this out. Thank you for the honest review! 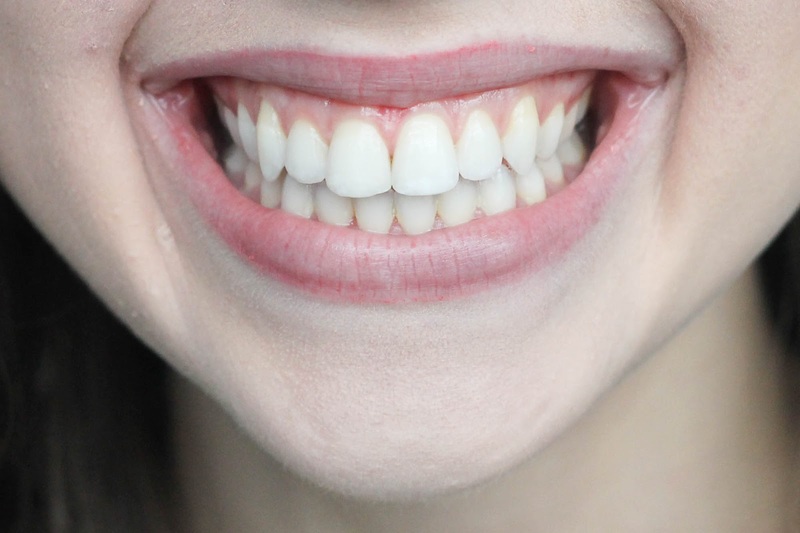 Thanks for sharing the post then, get the proper teeth treatment and whitening services from Denture Square. The clinic provides the Premium Acrylic Dentures services and treat false teeth.